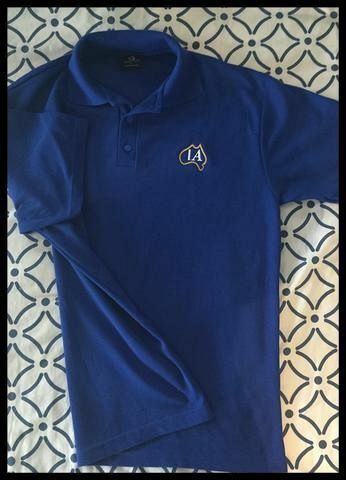 AUSTRALIAN MADE POLO SHIRTS NOW IN THE IA STORE! When was the last time you bought Australian made clothing? Well, here at Independent Australia we have done much more than Malcolm and Scott to support Australian made products, jobs and businesses. With our new IA branded polo shirts, we have gone out of our way to source a stylish garment, all Australian made. And all made ethically. These great looking, soft cotton blend polo shirts comes in white, black, royal blue and navy. They have a small embroidered IA logo on the left breast — subtle enough to not ring any alarm bells down at a Minerals Council of Australia board meeting, but big enough it just might spark some pleasantl conversation at the local pub. Sorry to say, but Independent Australia funds are very low as we go into Christmas. 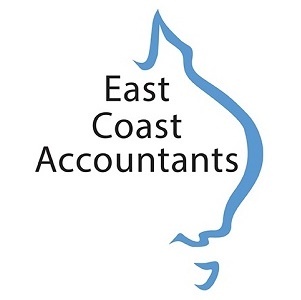 If you can afford to, please consider helping us out by buying one of our attractive (Independent) Australian made polo shirts. They would be a great present for someone and you would be giving IA a much needed Christmas present all at the same time. They're just $48 from the Independent Australia store, which includes postage anywhere in Australia. Check them out on the IA online store now at independent-australia.myshopify.com . Also in the IA store is the debut anti-bullying children’s book written by 22-year-old Australian author William Reimer, A Ferret Named Phil. A delightfully illustrated story about a small ferret who overcomes a big bully without resorting to violence. This book is a perfect gift for children between the ages of 3-8. Buy A Ferret Named Phil HERE. 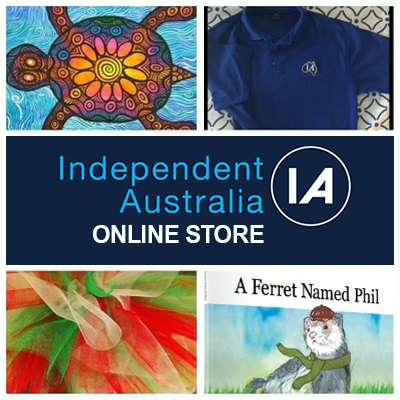 There are many more items for sale at the Independent Australia store HERE, including more books, beautiful handmade table runners and Christmas coloured tutus for kids or pets. And there are many more items for sale at the Independent Australia store HERE. Get more! 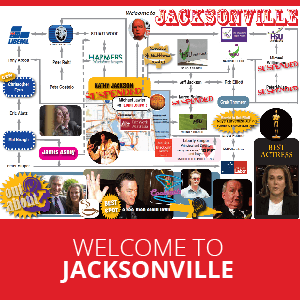 Subscribe to IA for as little as $5 a month.